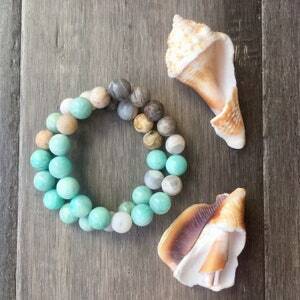 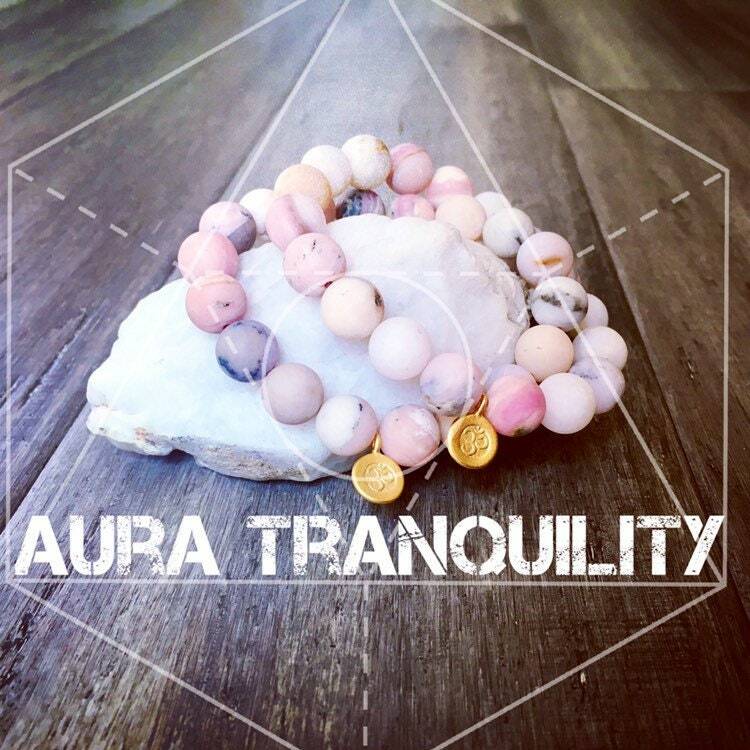 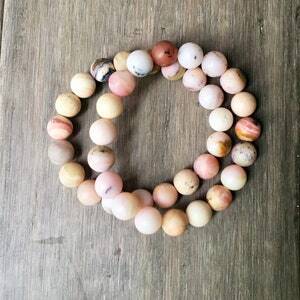 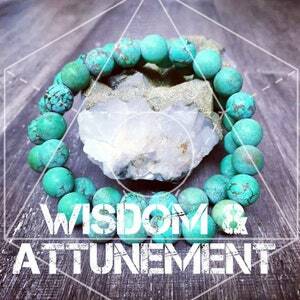 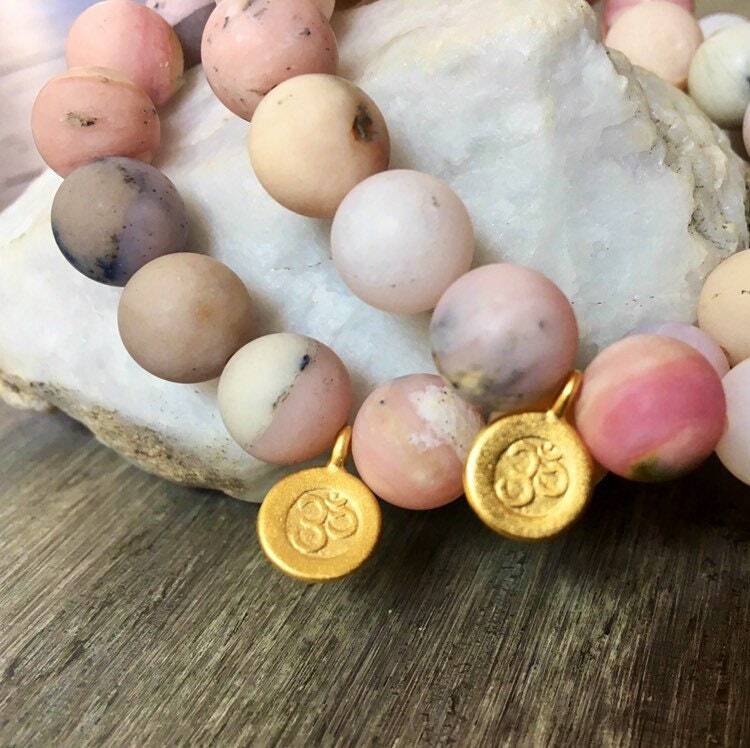 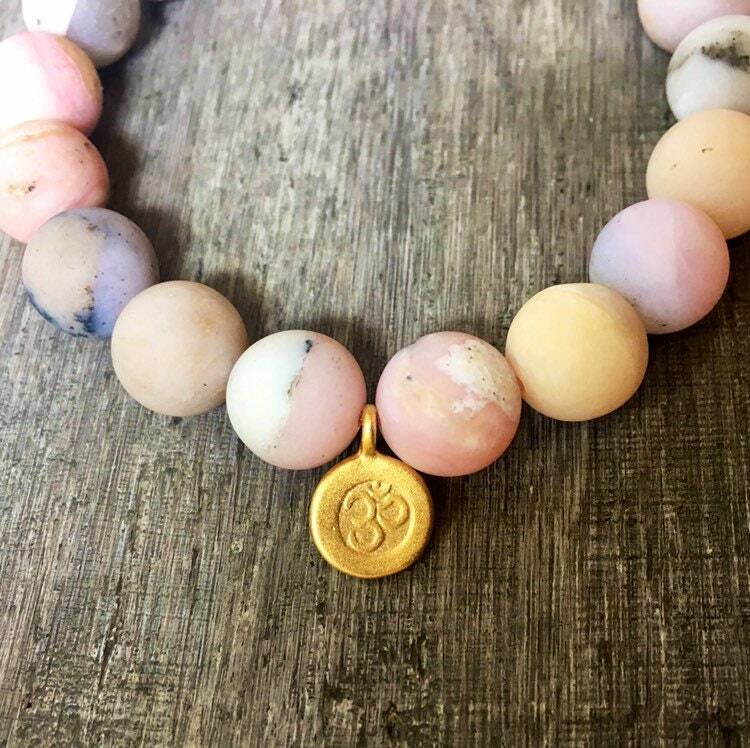 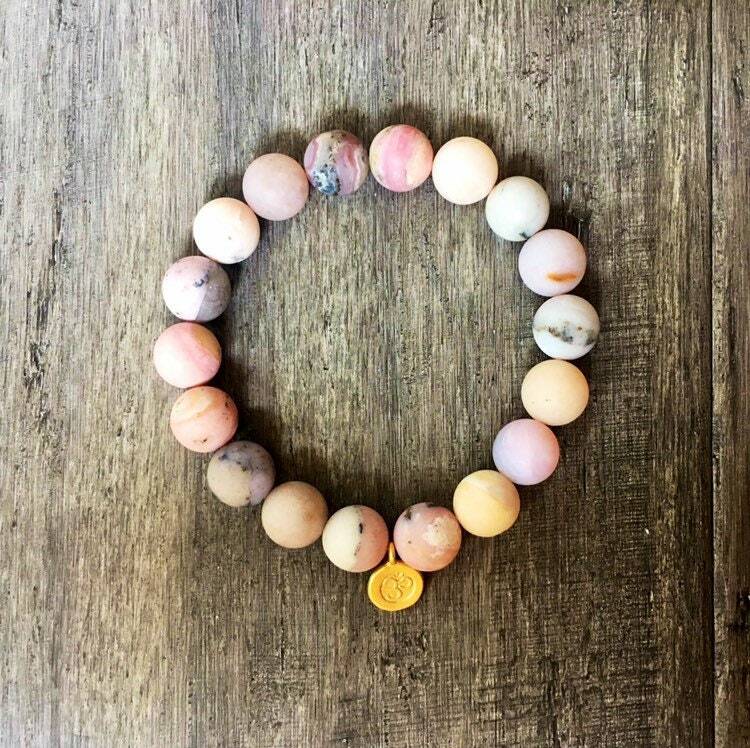 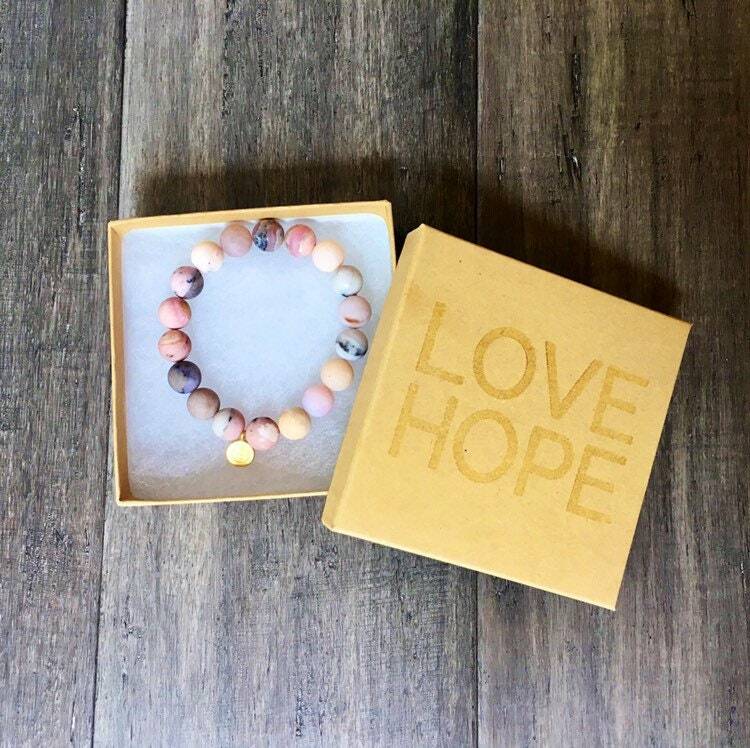 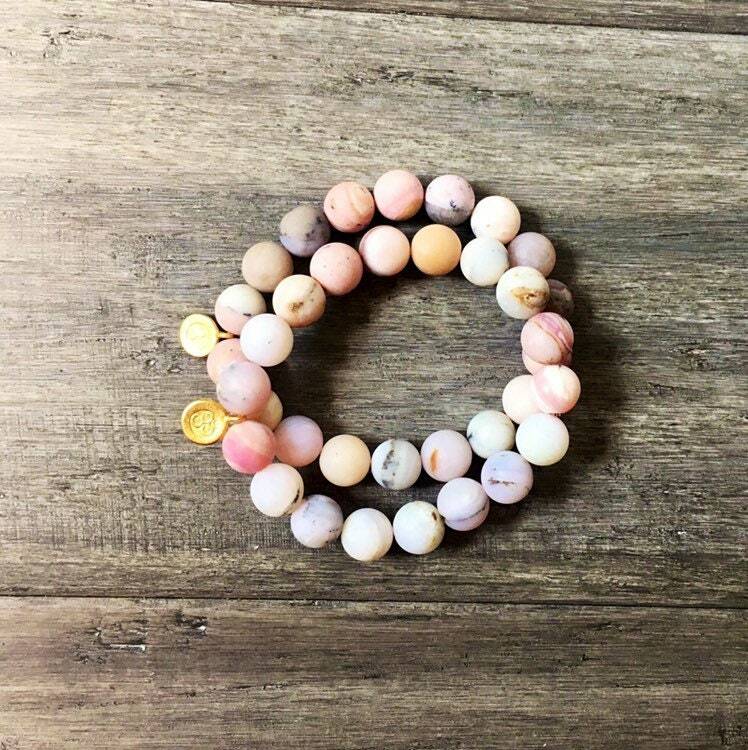 Bring Peace and tranquility to your Aura with this Pink Opal Mala Bracelet. 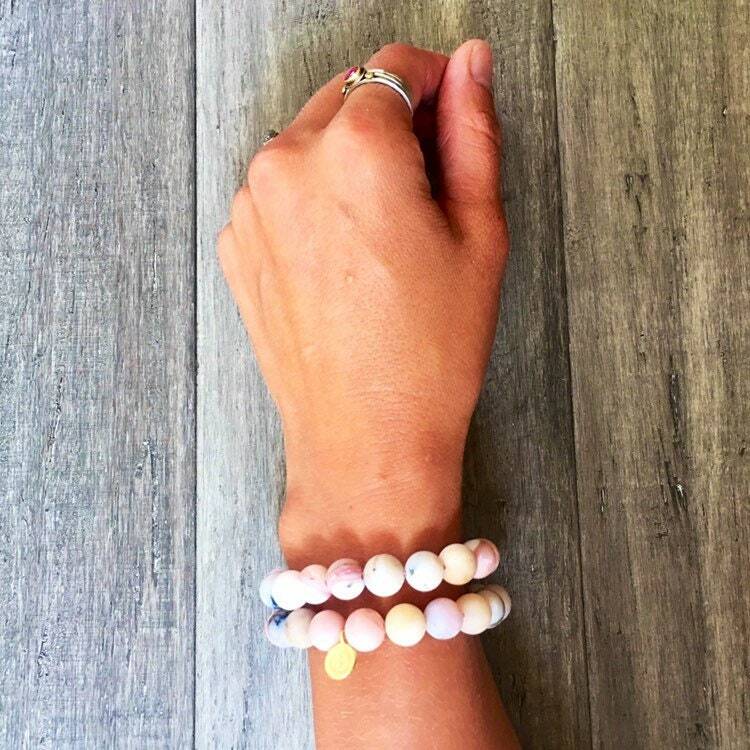 Pink Opal is a stone of peace and tranquility for the aura. 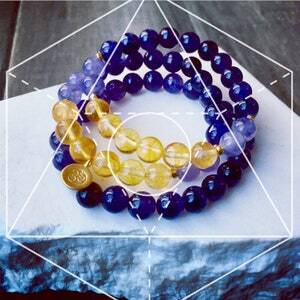 It is especially noted for its energies in healing emotions. 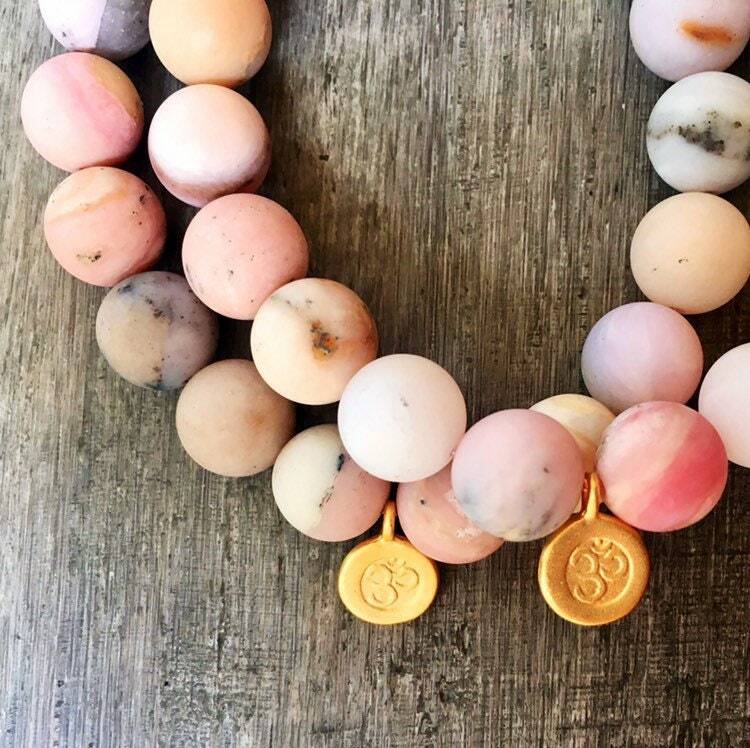 Holding it while meditating helps to bring compassion and a gentle resolution. 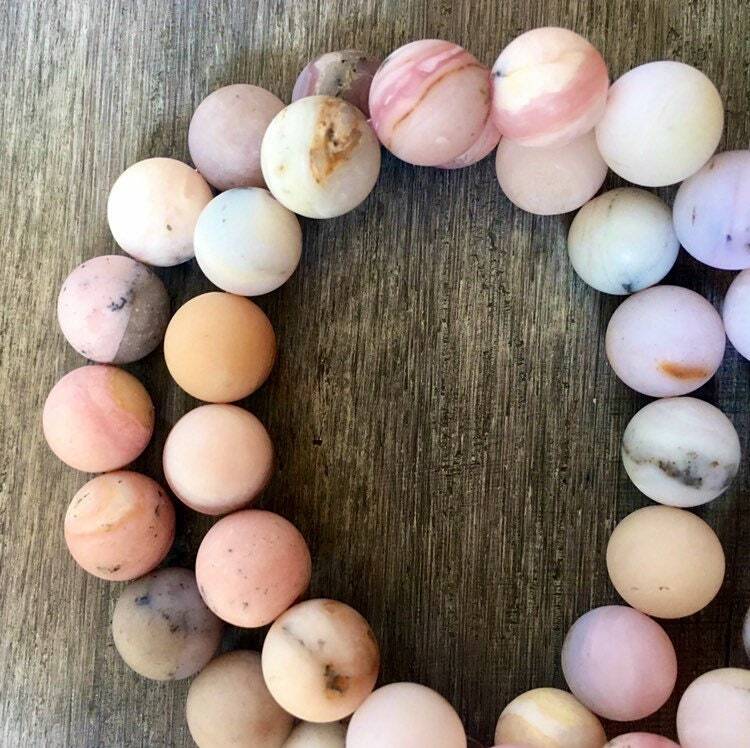 Pink Opal is a Heart Chakra gemstone.